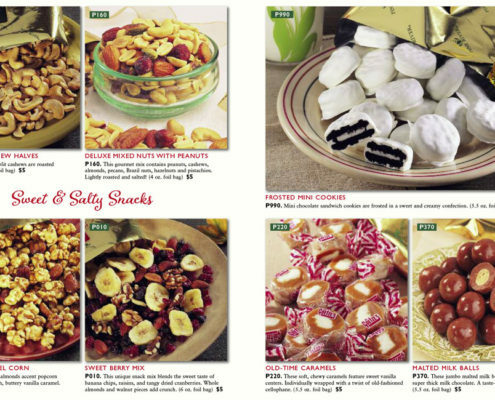 !A Delicious Collection of Chocolates, Snacks, and Sweet Treats! 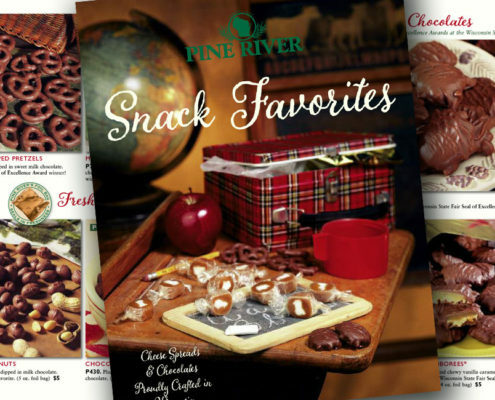 Vast array of over twenty luscious chocolates, fresh snacks, and sweet treats. 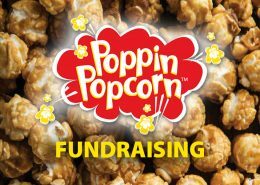 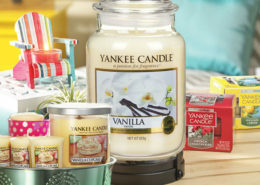 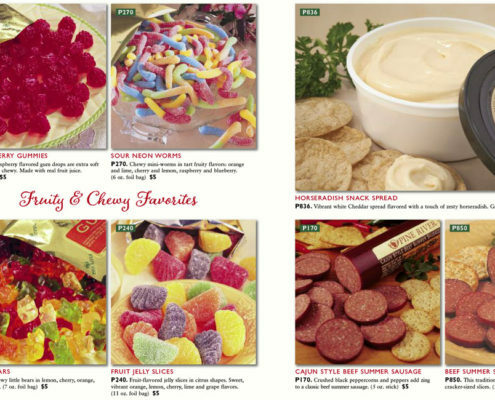 Features something for any sweet tooth, young or old! 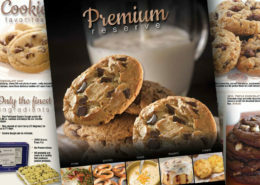 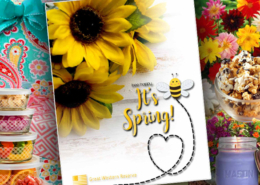 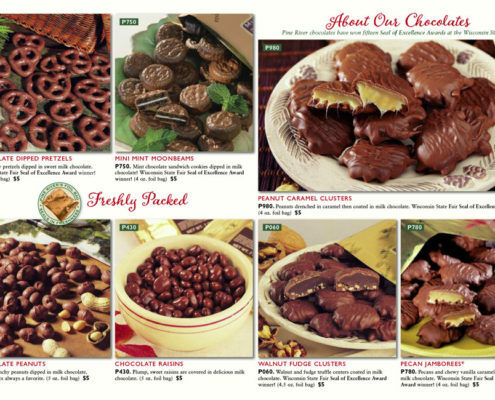 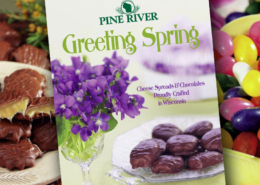 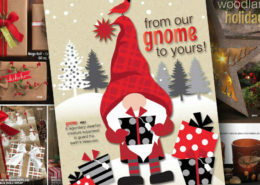 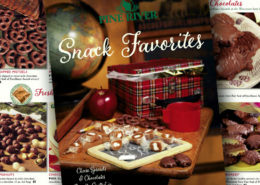 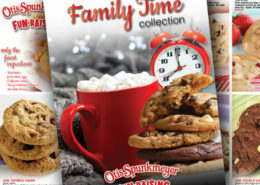 From home style turtles and caramels to gummy bears or cashews, this catalog is a proven seller. 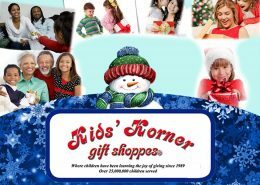 Call us, or submit the form below for more details.